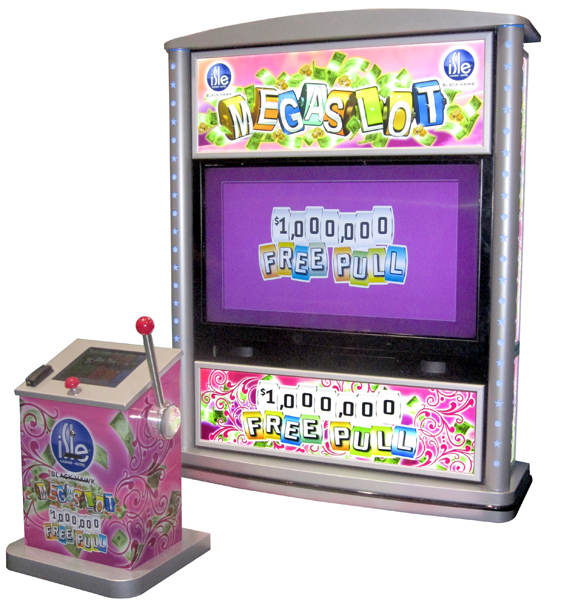 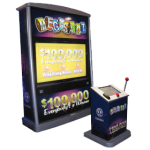 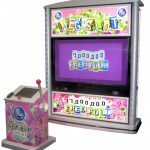 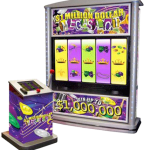 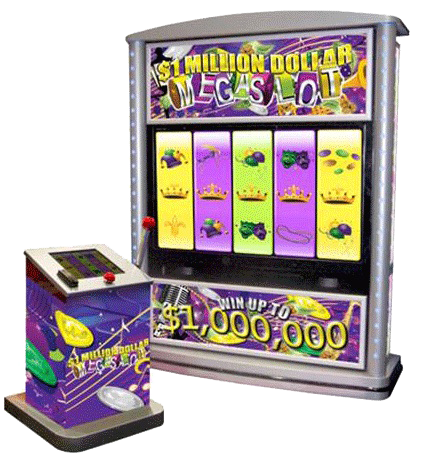 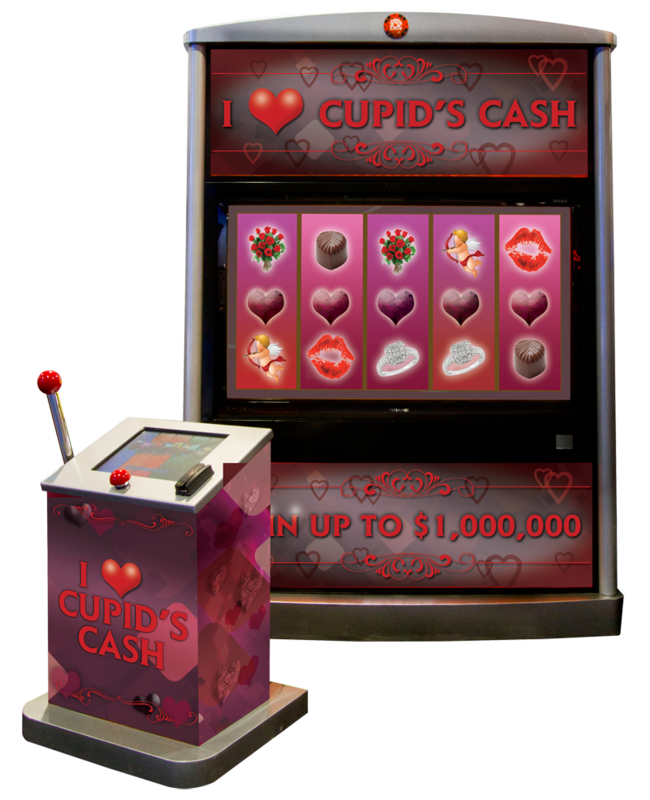 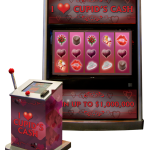 MegaSlot™ makes an impact on the casino floor. 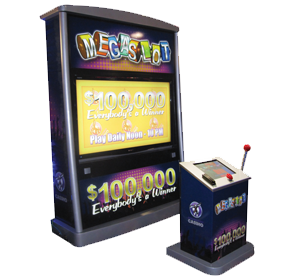 The game platform is 12’ wide and includes high-definition multiple screen displays and custom game designs. 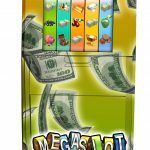 MegaSlot is the perfect solution for player acquisition and development efforts, generating revenue, and building traffic as a stand-alone floor centerpiece. 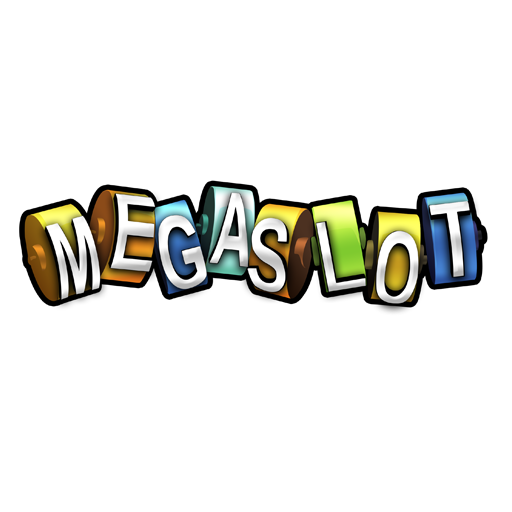 We offer MegaSlot on other game platforms giving you the flexibility to choose a game to match your budget.